I might be ok with a Snyder ultimatum on Haslett at this point. Agreed. Get Williams and a 4-3 back here. The Eagles are going to score at least 35-42 points today. We aren't going to touch that number on offense unless RG3 starts airing it out. Running the ball over and over is fine when your D can shut down the opposing offense. When you're playing an offense like Philthy that can score on nearly every possession, picking up 3-5 yards on every down running the ball ain't gonna work. This is worse than the Zorn led team. The last few seasons, the skins do like to let the iggles run up the score on us. Thankfully we are not playing the cowboys or giants. Would have been a touchdown from 10 yards out. Ratty - it's evident that both Burns and Haslett need replacing. What I don't know is this: does Mike want to continue, or is he willing to get fired (by refusing to fire Burns and / or Haslett)? Perhaps Mike is ready to try his lot at building a SB contestant / champion at one last stop where the organization isn't owned by an idiot like Snyder. Face it gang, we have the 2nd worst owner in football - in that Jerruh refuses to give up the GM job. Dan gave Bruce and Mike a near impossible job with the problems / porous roster / no cap room, etc., Mike has had to contend with. It's a tough job having to clean up the messes of a middle school equivalent owner. It really must be. RG3 needs to step it up! Stop playing small ball. He's doing what Kyle is calling. Which is why the offense isn't moving the ball. No one touches McCoy off tackle??? How in the hell can your D-line play like that? We have no desire to win this game. The players will get their checks Monday and could care less. Is garcon in the game? And there goes what little hope I had to start the game. This team is a freaking joke. Anyone still think Mike Shanahan or any of these coaches should be retained? This is Kelly ripping Haslett a new one. Hankerson just tore his knee up. There are only 2 guys on offense that can catch the ball and the QB can rarely get it to them. Small ball is all this team is capable of playing on an extended basis. Well hanks leg is broke. looks like Morgan may get a chance to play with Hankerson getting nicked. Thought it was the hip but you're probably right. Bull hockey, Wolfie. Robert choked on the wide open toss to Paulson, and our pass protection - starting with Polumbus - is just epic bad. 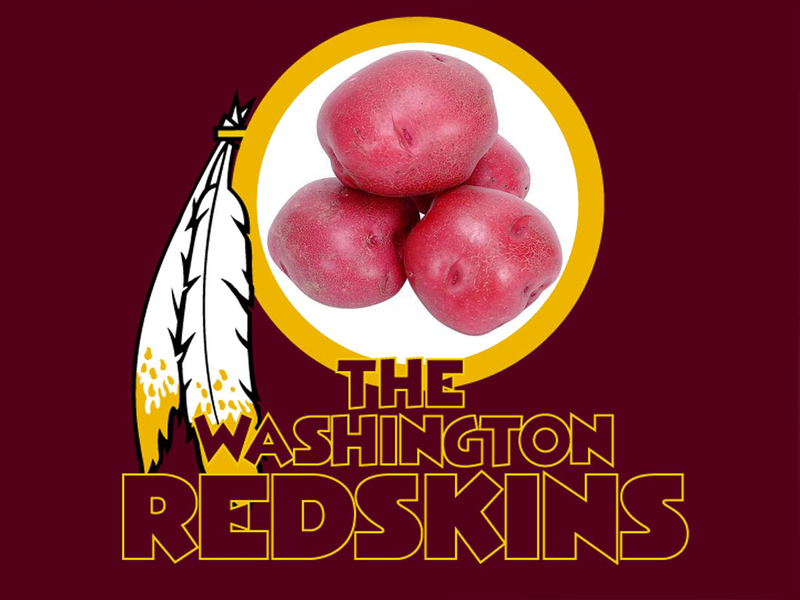 When the Skins are down by more than a TD, that's when we're really exposed along that porous OL - especially with pathetic Polumbus. Can't wait until he's back on the bench as a Swing Tackle in 2014 (unless we can upgrade that spot, although I doubt we can - just too many other roster holes at the moment). That should have been a flag. He hit him while he was on the ground. If that were Merriweather, they would have had him arrested for manslaughter. I better see reports about the Eagles sh*tty field after this game. Look at the Skins players standing around. They've quit. Yeah Morris!! That was a grown man run right there. Morris hasn't quit but I think everybody else may have. Yup, Shanny has collected the biggest group of core losers I have seen in a long long time. What a complete embarrassment, I can't believe I was defending this guy just a couple of weeks ago. Shanny without Elway is just Norval the sequel. We could very well be seeing the ticking of the clock in regard to the Haslett (if not Shanny) era in D.C. I can't believe Snyder wouldn't give Shanny an ultimatum in regard to Haslett. There is no way you can keep him on staff.